I regret to inform you that you no longer have the allure of "mid week" or "hump day" to this Squirrel. 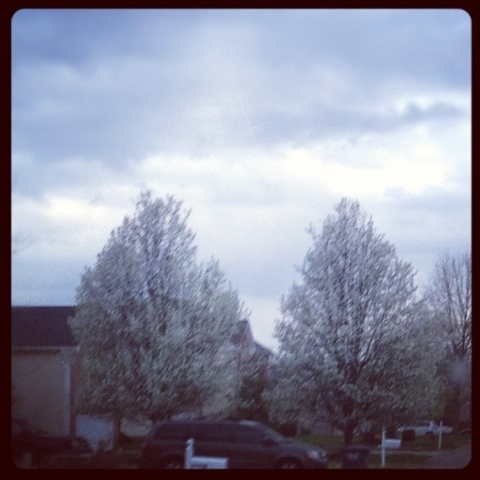 Spring Fever has Oh-fficially taken over. It no longer matters what day of the week it is. I apologize to have to be the one to tell you. That my friends is a little excerpt from a compilation of letters that I have written to the Days of the Week. Saturday and Sunday will be the only ones happy to see the letter in their mailbox!!! 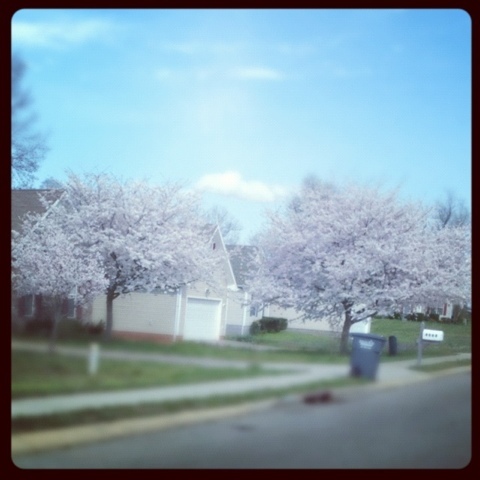 It was absolutely gorgeous here today!!! It was 85 when we got in the Shrek Mobile at the end of our day. EIGHTY FIVE! If I were the superintendent I would have closed the schools and declared it "Go Outside and Play Day!" Is that already a "day"? It should be!! We had a fabulous day of learning, thanks to Miss D! I have some pics of their Social Studies lesson today- I can't wait to share that! We are working on Maps and Globes this week in SS. Miss D needed that one extra something for a lesson so we headed to the library. And we struck gold! She found exactly what she was looking for- yeah! 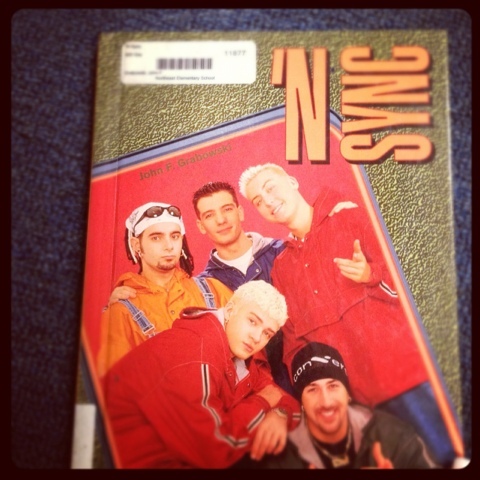 WHY THE HECK do we have this book in our library???? It was there so of course we had to take the time to check it out!! We need a professional opinion! 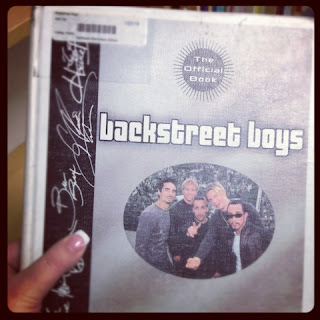 I wonder if Swersty has this in her library? (I find it a bit ironic that his tattoo artist is surrounded by books). I think if I had a favorite it was actually the smarmy one that looked like everyone's much older brother. I really thought that there could not be a better find for the day on our little excursion... I was wrong! It defintely put a smile on our faces to see these in the selection pool! There is so much need-to-know info in these books. I bet some of their deepest, darkest secrets are shared!! WHAT THE HECK is this neighbor hiding??? 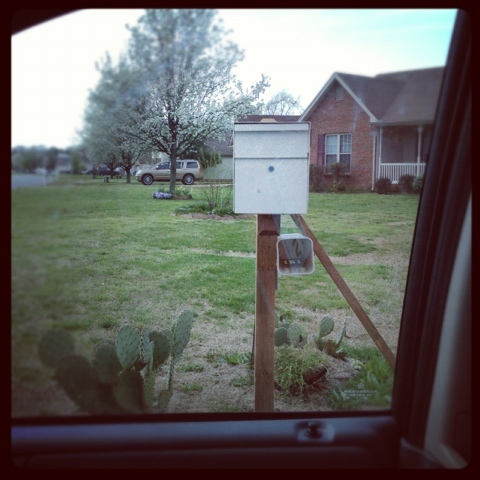 On our way home today we noticed that one of the houses a few streets over has a new mailbox. Normal boxes don't stand out - so we probably wouldn't have noticed....that is not normal! What is he locking up in there? Our mailman won't deliver our mail of there is car parked too close to the box. You mean that same guy is going to get out and unlock this box and put his Red Plum flyer and Coupon Mint Books inside so that no one can take them??? I have to know what is in that box! We will be keeping a CLOSE eye on this neighbor for sure!!! I am feeling you big-time on the spring fever. My kids were nutso today - then 2 threw up on the floor, so that didn't help. Backstreet Boys....saw them in concert. True story. My favorite was Howie. And I still have a BSB pillow. I'll have to send you that picture hahaha. 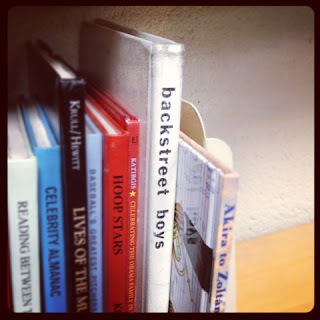 Uhhh, no, my library does not have a single book about the Backstreet Boys. And by the looks of your copy, we are really missing out. How have my students survived without knowing that AJ loves to take bubble baths?!!!!! I guess I better add this title and the N Sync one to my collection! I need to go check out our library! Backstreet's back alright! I loved that band! Still listen to them on my ipod and Pandora. So glad they are keeping the 90's boy bands going strong in the elementary world today. Ha, that neighbors mailbox is going to give me nightmares...j/k but that is really strange! Love the back street book - my daughter loves 1Direction - someday we will be laughing about one of their books I'm sure. Have a great week. Haha! Those boy band pics are cracking me up! Just found you from Vicky's blog! I'm happy I found you!